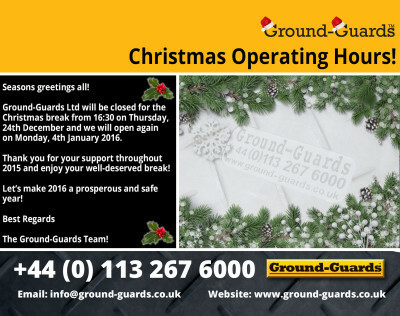 Ground-Guards Ltd Christmas Opening Hours..! 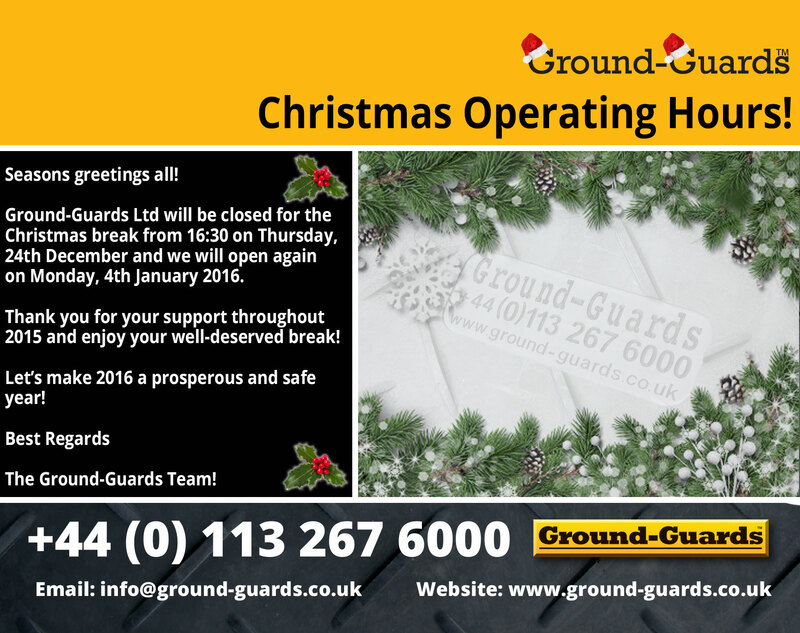 Ground-Guards Ltd Christmas opening/closing times are below! We wish all of our customers, suppliers and colleagues and excellent and safe New Year..!